We work with social media partners as well as our own social media platforms to promote our client’s products. Working with our clients to create a campaign specifically geared towards generating leads and customers form social media platforms. Using Facebook / Instagram specifically to target particular demographics and geographical areas allows us to deliver targeted traffic to our clients requirements. With both our partners and our own social media platforms vast following, we’re able to generate large volumes of traffic on a large variety of campaigns across many sectors. Access to partners social media following, opens many campaigns up seven-fold compared to without. Conectia are the exclusive generator of lead and customers for the leading online prescription delivery services in the UK. 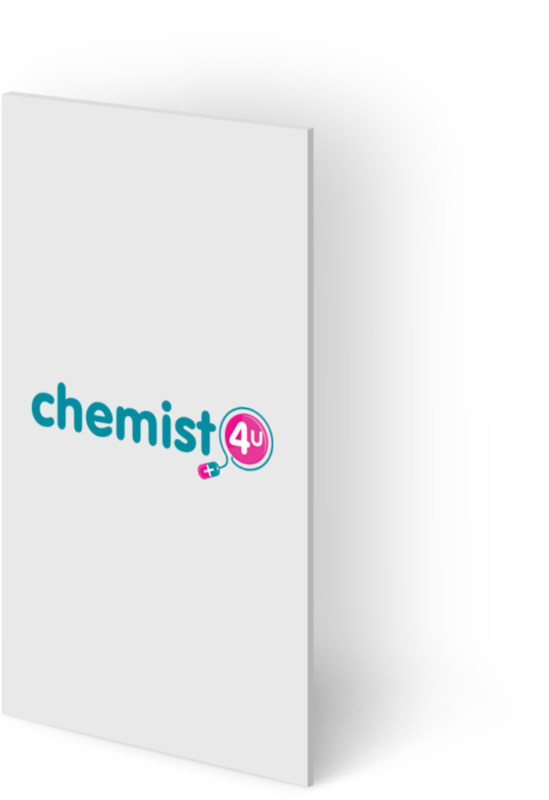 We were delivering leads and new customers to more than one of the leading online prescription delivery services via display and email marketing. 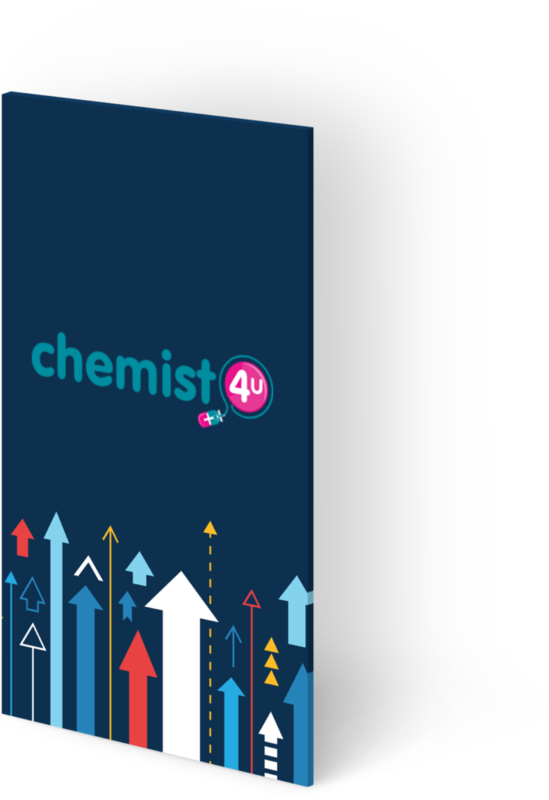 Delivering consistent volumes into 3 separate brands via trusted sources, at a consistent rate of between 5-10 new customers per day per brand. Broadening the traffic source was essential in order to increase the volumes of customers being delivered to our clients. 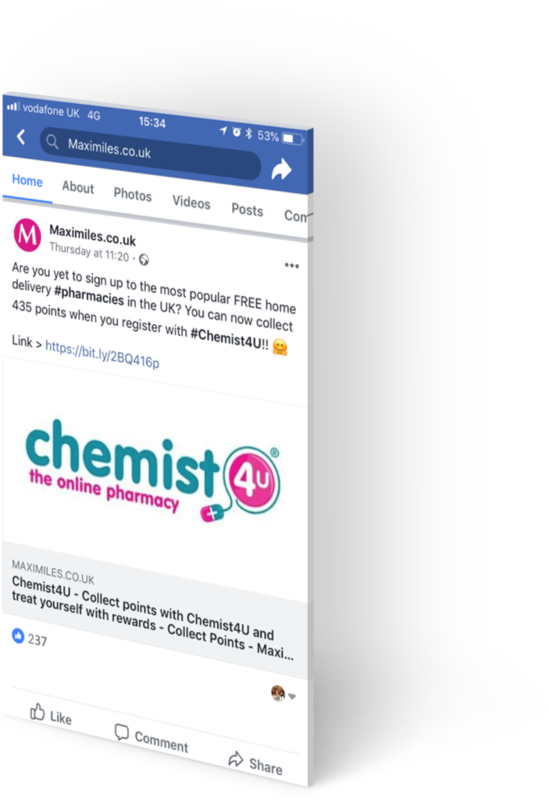 One of the key publishers on the campaign created a social media proposal, demonstrating how they can deliver additional traffic and customers into the existing display campaign from their existing social following. Following review of the proposal, one the leading brands agreed to accept an initial test of 200 new leads / customers to measure the quality of social media traffic into their sign-up page. The test revealed excellent quality of customers coming through the sign-up page, with over 80% of leads subscribing to the prescription delivery service from the social media ads. The additional traffic source, combined with excellent quality of traffic has meant that the client has increase the number of customers they can accept to around 50 per day. This is a great example of how social media can work as a standalone traffic source as well as a support to an existing campaign.